1.Bangalore-Tumkur-Sira-Hiriyur-Chitradurga(NH4) 2.Dharwad-Hubli-Haveri-Davangere-Chitradurga(NH4) 3.Solapur-Bijapur-Koppal-Hospet-Kudlugi-Chitradurga(NH13) 4.Mangalore-Karkala-SK Border-Sringeri-NR Pura-Bhadravathi-Shimoga-Channagiri-Chitradurga(NH13). 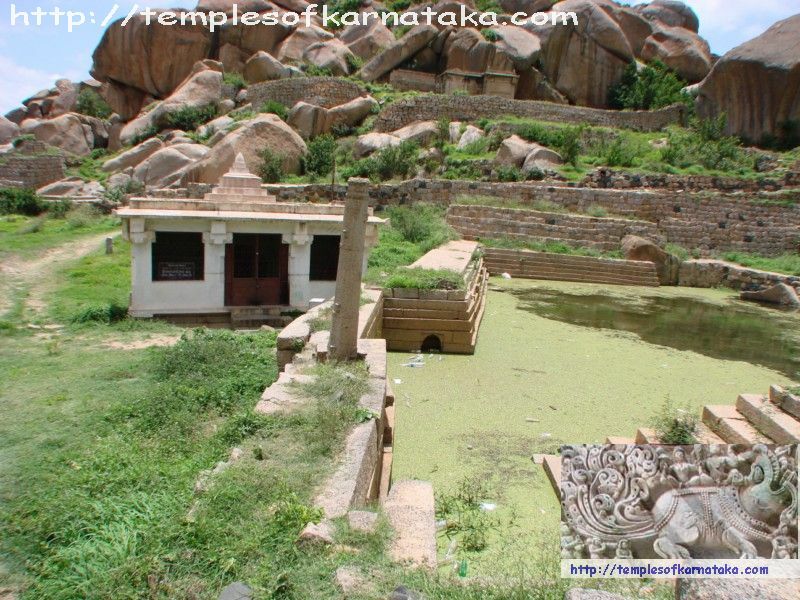 Chitradurga lies on NH4 and as well as NH13 and is well connected by road. Buses travelling from Bangalore towards Mumbai, Pune, Belgaum, Hubli, Davangere, Hospet would touch Chitradurga. Nearest Airport is at Bangalore International Airport, also, if the Bellary, Shimoga and Hubli Airports are developed, all seem to be located at the same distance more or less. Restaurant : Chitradurga has got some good hotels to eat around. South Indian food is available, apart from few North Indian dishes. Bread Butter and Jam is available for those who depend on it. Also, there is special Davangere Butter Dosa available along with Menasu(Chilli) Bajji and Rice Crisp(Mandakki). Hotel: Davangere which is about 60 kms (75 minutes drive)from Chitradurga is a better place to stay and good eat outs are also available. It would be better to come back and stay in Davangere, as you can also make visit to Harihara, Devaragudda and other Haveri district temples. ATM: You can find all major Indian banks ATM in Chitradurga, also in Davangere you will ATM's of all public sector as well as private sector banks as it is both educational and trading hub. Transportation: Frequent buses are available from Bangalore and Tumkur throughout the day till late night. Both KSRTC and private players ply their fleet on this route. Travelling by Taxi or own car is more comfortable. It is advisable to leave Banglore by 0600 hrs in the morning, so that there is less traffic and you can cover more places before Sun picks up at Chitradurga Fort. Note: Toll will be collected for travelling on NH4 if travelling in own vehicles or taxi. Fuel Station: Plenty of fuel stations are available at Chitradurga and as well in National Highway 4. Health Care: District Hospital is available and if in case of more medical attention, it is good to travel to Davangere and you can get the best medical advise after Bangalore in Karnataka State. Contact: ASI Office, Chitradurga Fort.